Best way to experience why dog is a man’s best friend! Let us introduce you Duddu, our new dog! 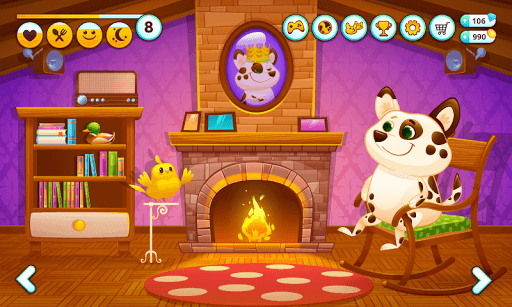 He is a super nice dog who lives in a wonderful world full of fun and adventure. 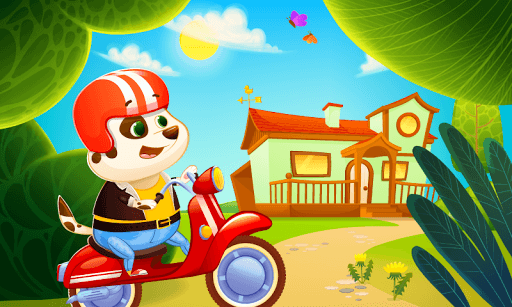 Become a part of Duddu’s everyday life and build a true friendship with your new virtual pet.